Scattered along the coast of eastern Africa lies an isolated archipelago that embodies the Kiswahili phrase, “pole, pole” - go slowly. 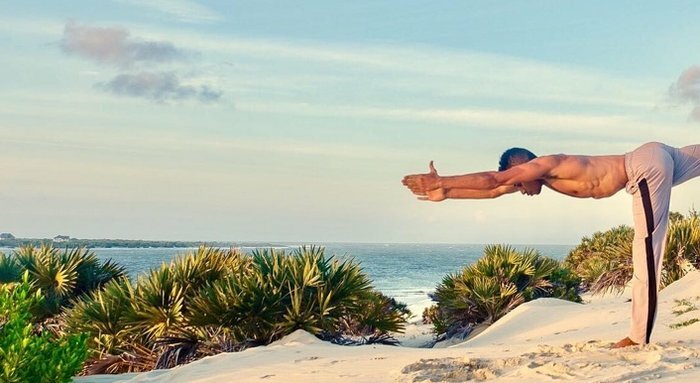 Among these islands is Lamu, a hidden paradise where palm trees sway on idyllic, deserted beaches. 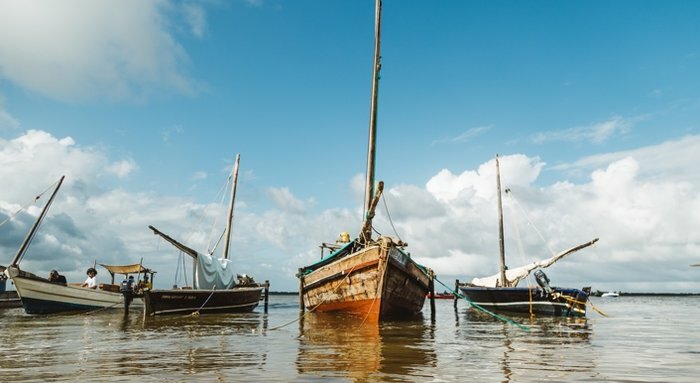 But beyond its physical beauty, Lamu is home to a diverse blend of cultures and history, and is the perfect place to disconnect from the world for a while. 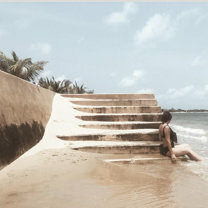 Lamu is the oldest and best-preserved Swahili settlement in East Africa. It was one of the most important international trade ports in East Africa, attracting traders from Europe, India, and the Middle East. Remnants of these cultures are still visible in the island’s diverse architecture and food. 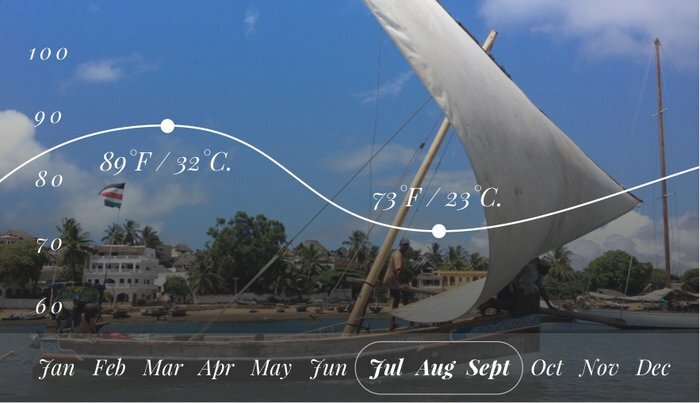 Sitting along the East African coast, Lamu can get pretty humid. Hit up the island through the dry, winter months for those cool breezes and sunny skies. 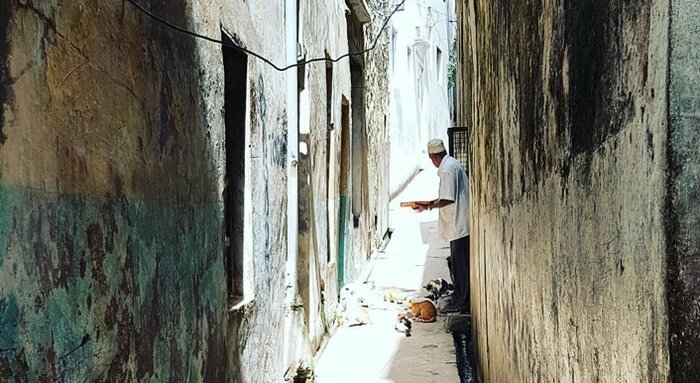 Wandering the alleys and streets in Lamu’s Old Town is like exploring a narrow maze. 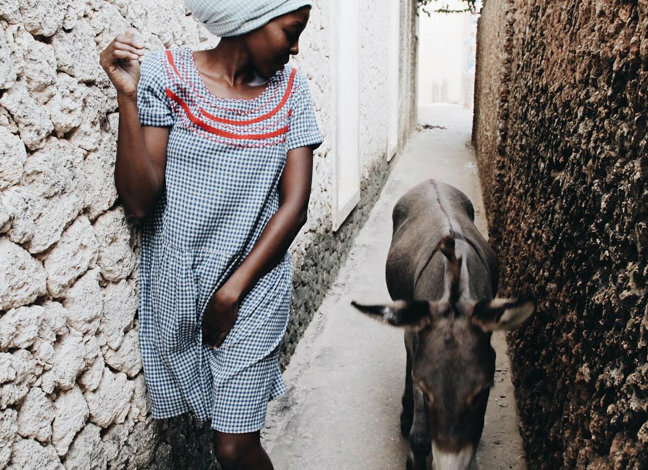 Around every corner is another bustling market, gorgeous wood-carved doorway, and plenty of donkeys. 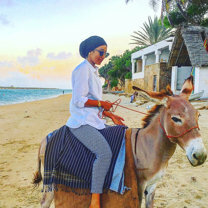 Cars are notoriously banned in Lamu, so climb on a sweet-tempered mule for a ride through this magical labyrinth, and see what treasures you can find. 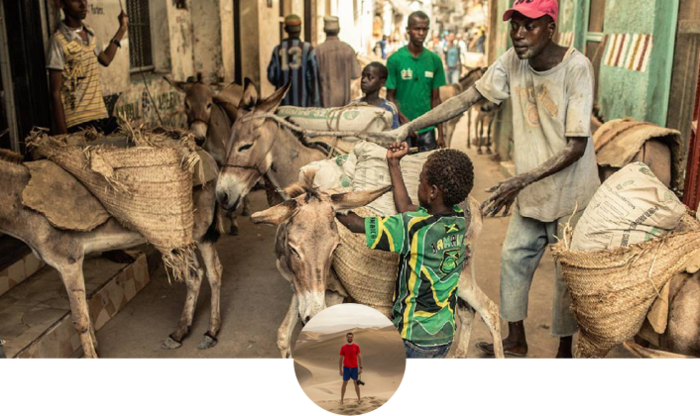 Between 3,000-6,000 donkeys call Lamu home. To learn more about the work being done to care for these fluffy friends, you can visit the Donkey Sanctuary. 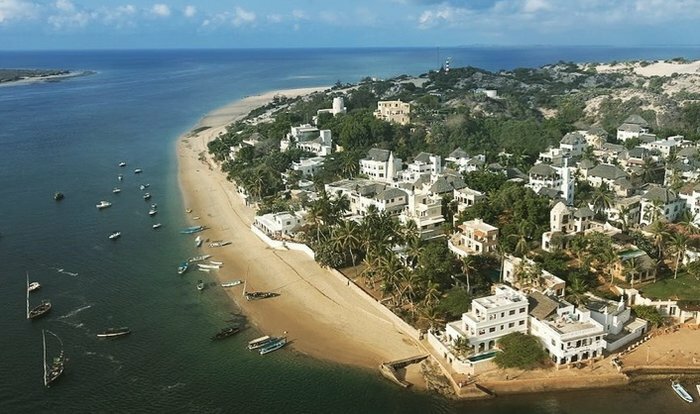 Tourists from around the world love Lamu for its quiet, deserted beaches. Stroll along the white sand in silence, with only the waves and seashells to accompany you. Then, if you’ve had enough with “pole, pole,” and need to pick up the pace, there are plenty of water activities to keep you occupied. From scuba diving, to wakeboarding, to kitesurfing, you’ll get your fill of the ocean during your stay. 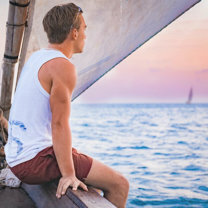 Keeping with the theme of relaxation, hop on a traditional Swahili dhow boat for a restful cruise through the water. Go island hopping during the day, or slip up to Takwa ruins to explore the historic coral villages. For the best experience, book a night cruise and watch the equatorial sun set in fiery bursts of red and orange. Then, sail under the moonlit sky, and enjoy a picnic under the stars. 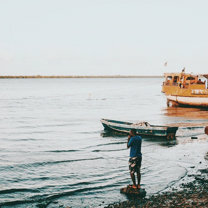 Lamu embodies a fantastic blend of cultures, which are apparent throughout the island. From Portuguese design, to Omani food, this vibrant melting pot is waiting to be explored. 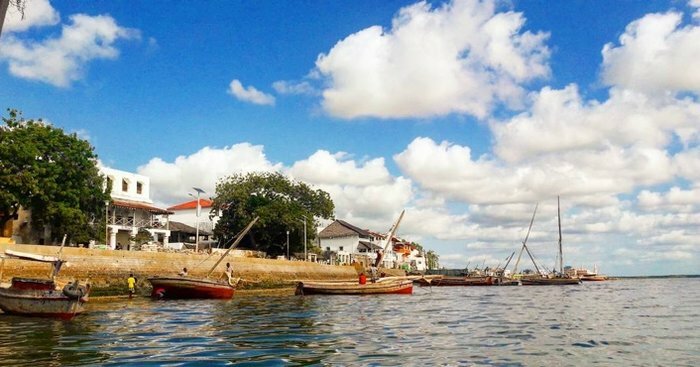 If you really want to dive into the history of Lamu, there are plenty of places where you can step back in time. 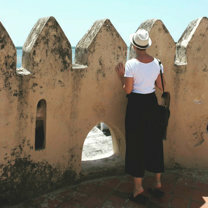 From the Takwa ruins, to the Lamu Fort, tap into the local culture and prepare to be intrigued. "We rented a magical Swahili house renovated and decorated beautifully. 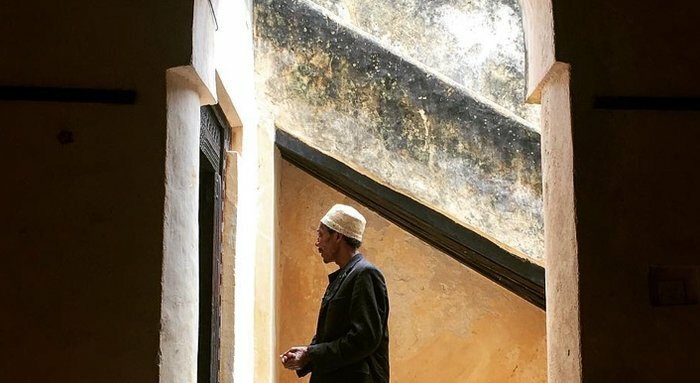 I very much admire the Swahili architecture, which, coming from Zanzibar, I am familiar with. We also visited Manda island a lot, which is just 5 minutes away by small wooden boats. There were spectacular sunsets in the middle of the ocean. 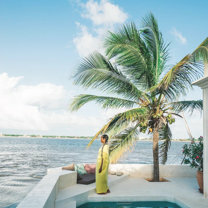 Lamu was really dreamy and I cannot describe it by only a few phrases." "Swahili food is my favorite food in the whole world, it goes straight to my heart. The tastes take me back to my childhood...nothing is better than Auntie Umu’s homemade samosas, fish curry, coconut rice, coconut spinach, chapatis, and traditional Swahili pastries with oriental spices like cardamom or cinnamon. You will dream about them at night." 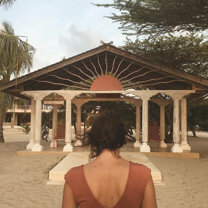 Most of the activity on the island revolves around Lamu Town, but if you’re looking for a quiet place to relax, we recommend staying down the beach in Shela. The Kisimani House is perfect for visitors looking for a place to themselves. 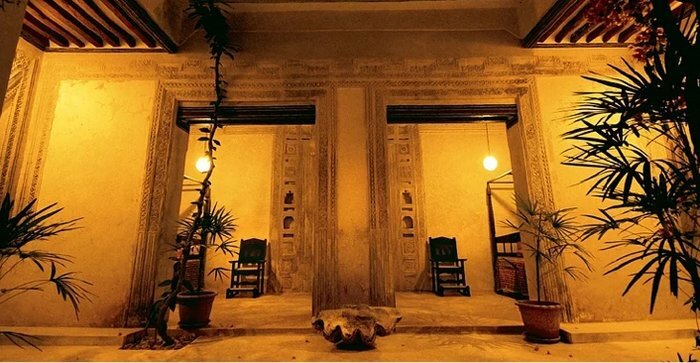 Built 200 years ago for the Caliph of Zanzibar, this beautiful villa is run by some extra-friendly staff. 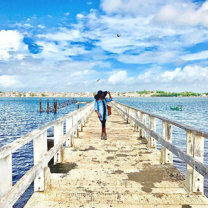 "It’s best to book a one-way flight, you’ll never want to leave Lamu and that’s okay, because you shouldn’t leave! 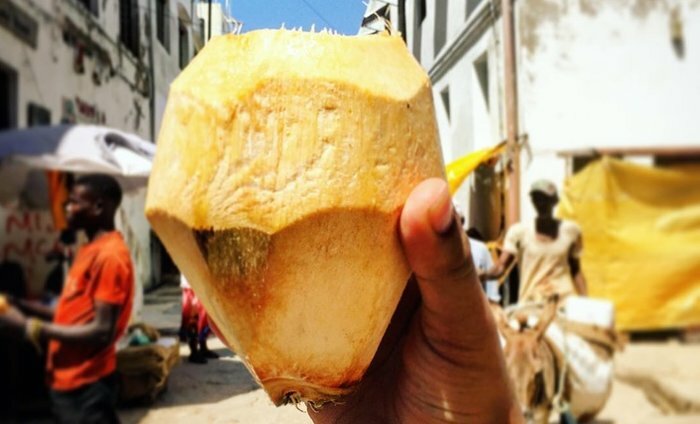 As they say, ‘Lamu Tamu’ - Lamu life is sweet." "I Discover To...put in doubt my prejudices and my fears, and try to find the truth out there by myself." 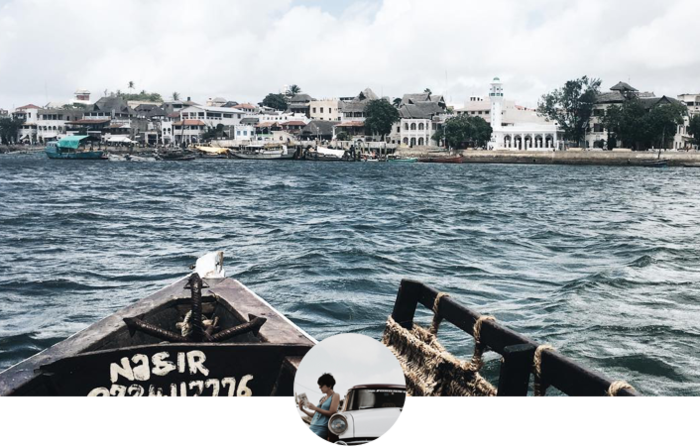 "While in Lamu I discovered a village with a really authentic feel, with very few tourists and its old style of life almost intact. A fairly traditional Muslim community where I was fascinated with something new every time I entered one of its innumerable narrow alleys. Don’t pay attention to those who say it is a dangerous place: it is safe and it deserves to be visited."